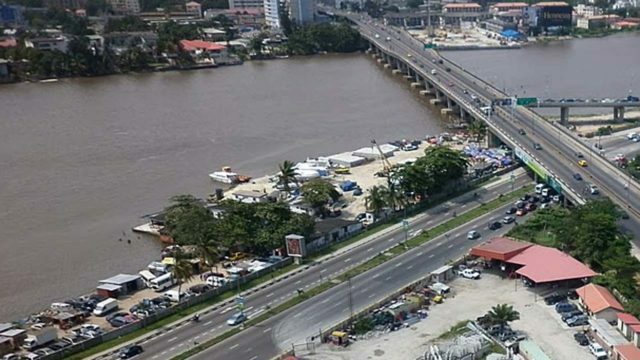 An undergraduate of the Lagos State University (LASU), Kingsley Gabriel, yesterday jumped into the Lagos lagoon, weeks after a woman was alleged to have jumped into the lagoon. It was gathered that the student jumped from Falomo Bridge into the lagoon at about 11:00a.m. leaving no reason for his action. 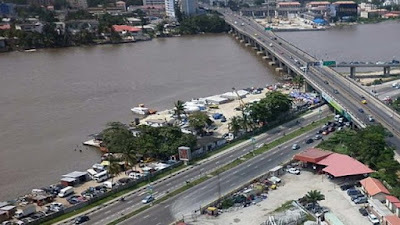 Confirming the incident, General Manager, Lagos State Waterways Authority (LASWA), Mr. Damilola Emmanuel, lamented that the act was becoming rampant and worrisome on Lagos waterways. According to him, the student was quickly rescued from drowning by LASWA rescue officials who responded swiftly to the incident, jumping into the lagoon to prevent him from drowning. An official of LASWA hinted that after his rescue, Gabriel was taken to the Falomo Police Station, for onward interrogation. It was not clear why Gabriel decided to end his life by jumping from the Falomo Bridge into the water, even as efforts to interview the student proved abortive. Efforts to get the Police Public Relation Officer, Chike Oti, proved abortive. He didn’t return calls and text sent to him.